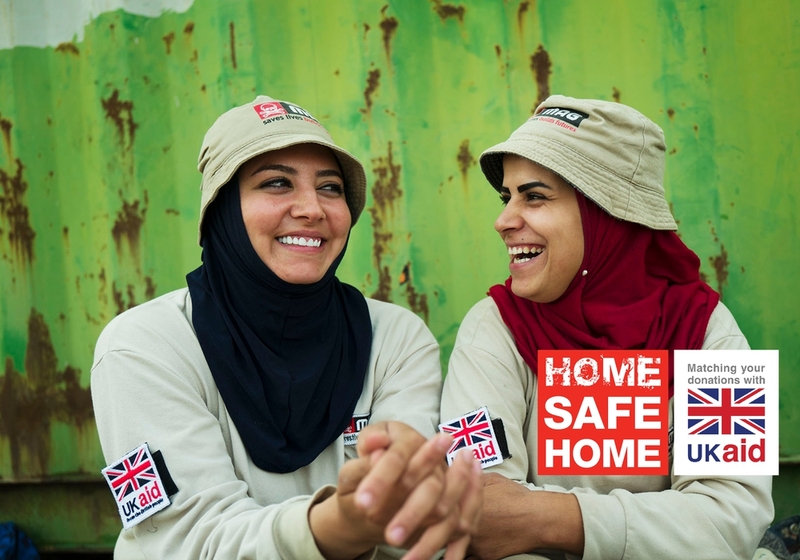 This International Landmine Awareness Day (April 4) we are launching our Home Safe Home fundraising appeal to make homes in former conflict areas in the Middle East free from landmines. Across the Middle East, tens of thousands of landmines and unexploded bombs lie ready to maim and kill at any moment in and around homes. 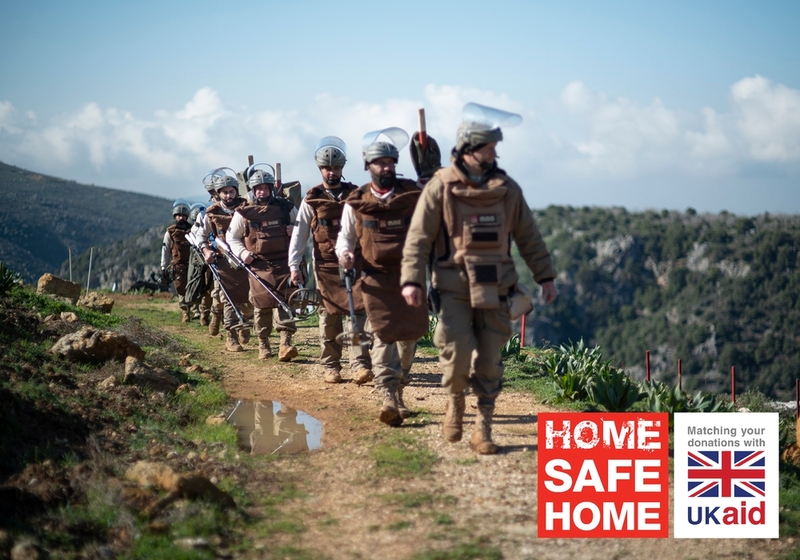 Over 10 million people remain displaced in the region with many unable to return home because of landmine contamination. Every day, 20 people are reported killed or injured by landmines and unexploded bombs globally. Almost half of civilian casualties of landmines are children. 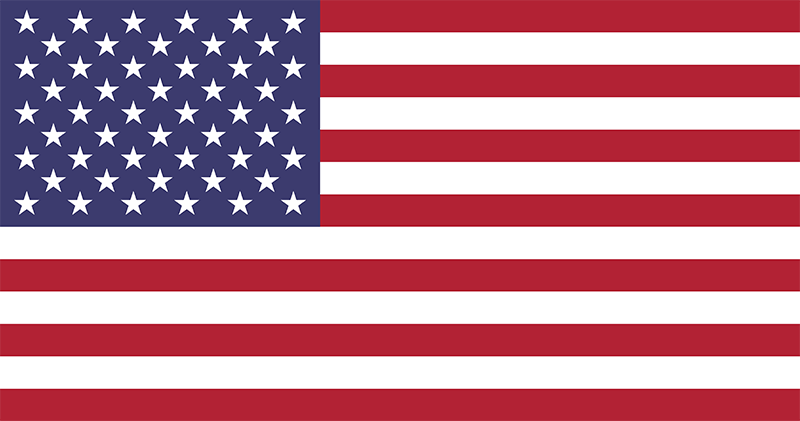 All public donations before the 4th of July 2019 to the appeal will be doubled by the UK government. 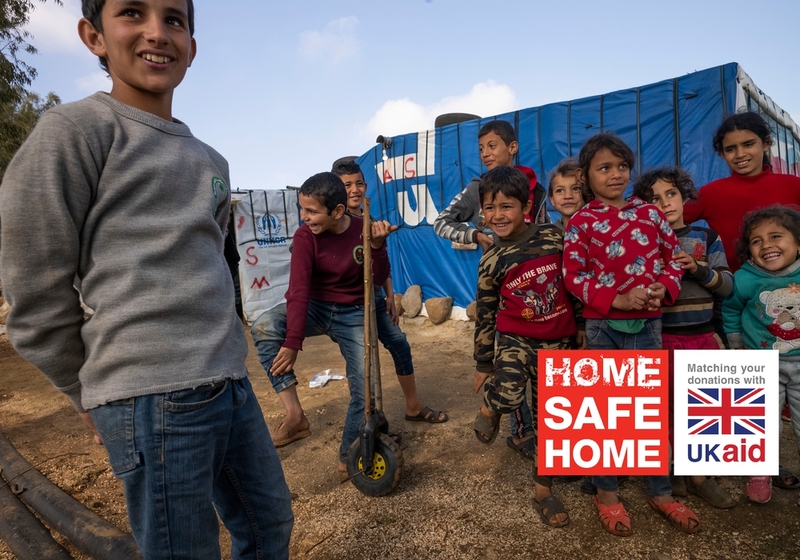 Matched funding will help MAG clear 21,000m² of land in Lebanon, while public donations will support MAG’s wider work in other conflict-affected communities. “The UK already has a leading role in ridding the world of these deadly weapons of war and supporting experts to clear land, which last year was the equivalent of seven thousand football pitches. Many of MAG’s demining teams have personal experience of conflict and use this as their motivation for clearing land. Nazy Osman, is a deminer working in Sinjar district, Iraq.